While the weather may not feel like it yet, spring is nearly upon us, which means that summer is once again right around the corner. If your home’s windows are outdated and in need of replacement, you may then want to consider having them replaced this spring before summer arrives. Here are just a few of the unique benefits choosing to replace your home’s windows in spring could provide you with. One of the problems with having windows installed in the fall or winter is that there tends to be more rain during these seasons. Inclement weather can slow down the installation process making it more difficult for installers to put your windows in quickly and correctly, which can cause unnecessary delays. Spring is also the perfect time for window replacement due to the milder temperatures. If the weather is too cold or too hot, it can be difficult to work with the caulking, which is critical in ensuring your windows are sealed properly. Additionally, if its too cold the windows may contract while they are being caulked, which could cause the sealing to crack and split. Having your windows installed in spring will then help to ensure that your windows are installed quickly and sealed properly to keep the elements out. By having your windows replaced in the spring, you will also be helping to better prepare your home for the coming summer months. If you have outdated single-pane windows, you may be surprised by the extent to which you could save money by replacing your windows before summer arrives. With modern energy-efficient windows, less heat will infiltrate your home, which means that your air conditioner will not have to work as hard to cool your home. You will likely find that by replacing your windows before summer arrives you will save greatly on your electric bills this summer. Contact us to learn more about the reasons to consider having your home’s windows replaced this spring. OH YES WE DO, MODERN WINDOWS! 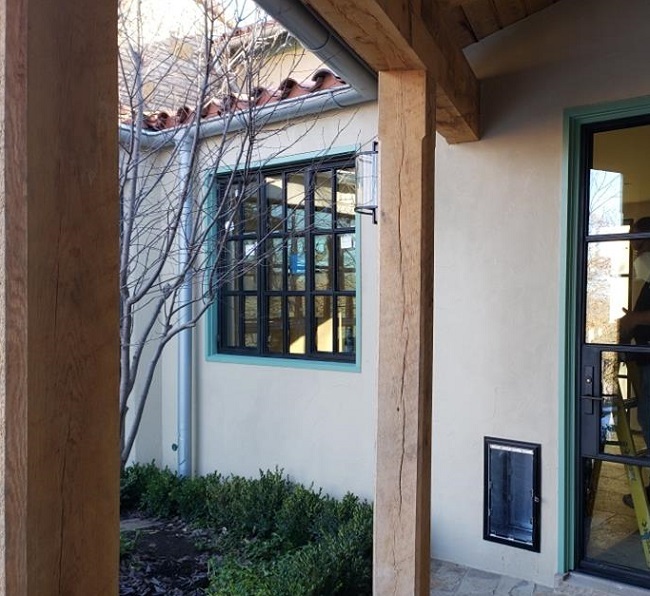 Since 2006, Metro Steel Windows & Doors has strived to provide our customers with unique & stylish doors & windows with best in quality personal service. Our mission is to help make our customers happy with products & service that meets and exceeds their design goals.